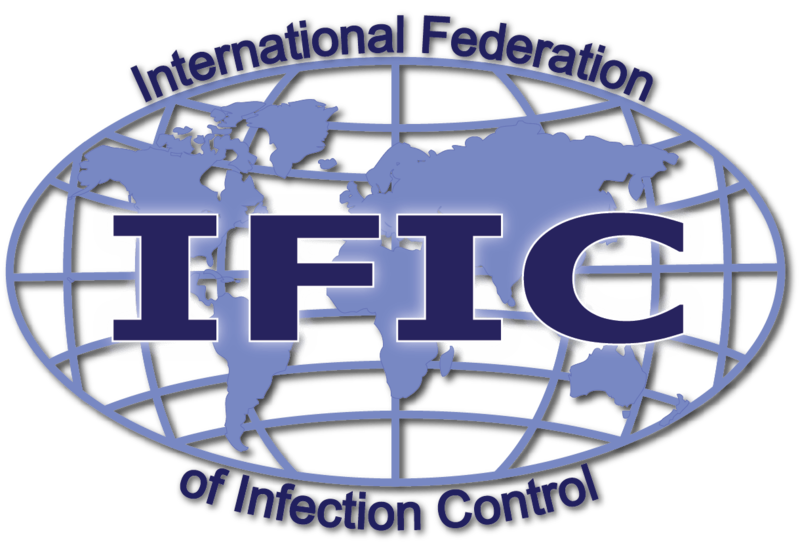 IFIC was formally funded in 1987, when a discussion between IC practitioners around the globe had highlighted the need to have an international gathering of specialists, to exchange knowledge, information, and to offer mutual support. For many years the annual meetings of the Infection Prevention Society of the UK (IPS) and the Association for Professionals in Infection Control and Epidemiology (APIC ) in the US attracted infection control professionals from around the world. These meetings were found to be valuable for making international contacts and ultimately interest developed for formalizing such contacts. As a result of networking between infection control professionals from the UK, the US, Canada, Denmark, Sweden and the Netherlands, an international conference entitled The Role of the Infection Control Nurse in the Surveillance, Prevention, and Control of Hospital Associated Infections was held in 1978 at the European office of the World Health Organization in Copenhagen, Denmark.